We are a famous organization of the industry, involved in Manufacturing, Exporting a commendable array of Solar PV Panel. Offered products are highly appreciated for its long service life and super performance. 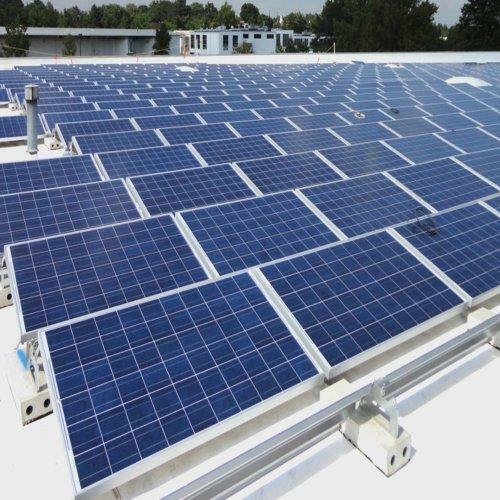 We are a famous organization of the industry, involved in manufacturing and wholesaling a commendable array of Solar PV Panel. Offered products are highly appreciated for its long service life and super performance.